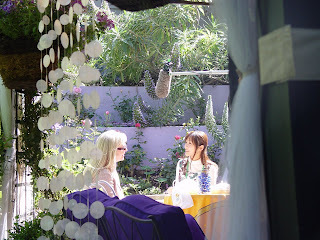 Heather is delighted to have hosted the program 'Great Garden Life', 素敵にガーデニングライフ, in her home gardens. "Being able to share my garden with the people of Japan was an extraordinary experience, one that I will cherish for the rest of my life." The show was aired in Japan on Mother's Day.